Making your own e-juice is a fun way to add a personal touch to your vaping experience. 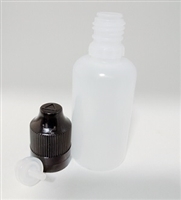 It also allows you maximum control over exactly what is going into your vaping liquid. 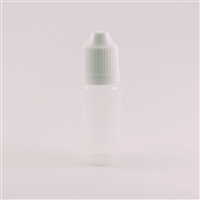 However, in order to store your new e-juice creation, you are going to need quality empty e-liquid bottles. 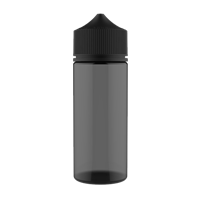 Here at DIY Flavours, we offer empty e-juice bottles that are incredibly affordable and make it easy for you to create a large batch of your favorite flavor to vape with now or save for later. Our bottles have special features like being both tamperproof and childproof to make sure that you are safely enjoying your vape creation. 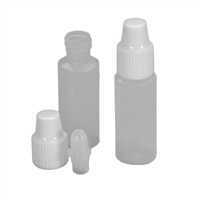 Our bottles are also incredibly durable, meaning you will be able to reuse them for a while, thereby saving you money. 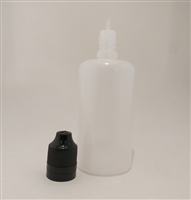 Whether you need capped bottles, droppers, glass bottles or any size from 10ml to 100ml e-liquid bottles, DIY Flavours has everything you need to create a personalized vaping experience.